Hola! 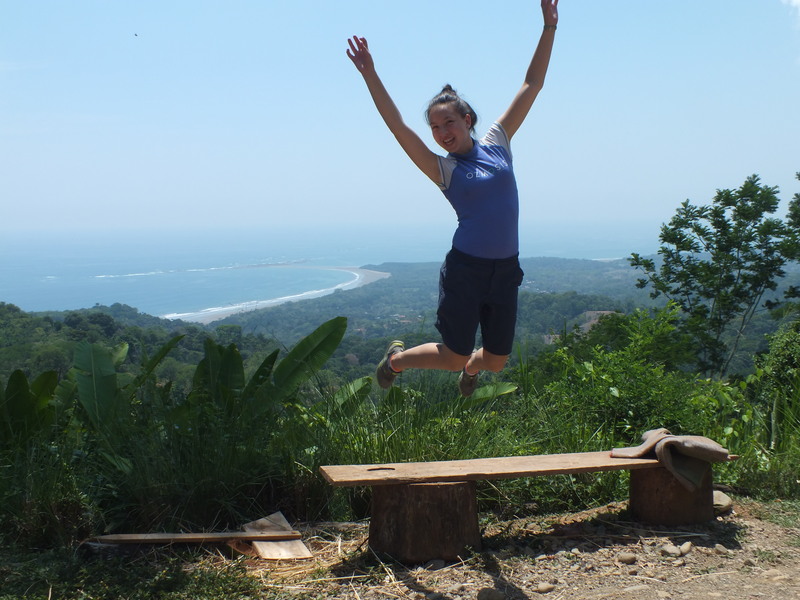 My name is Fiona (I come from Australia) and I am here volunteering with Amy and the Geoporter Project for one month. Already a week has flown by yet it only feels like yesterday that I arrived in Bahia Ballena! In my short time here I have experienced lots of action with an official tsunami watch from an 8.2 earthquake off the coast of Chile – this gave me huge insight to the risks of living along the coast like the town of Bahia but also to the response by the locals who are used to living in such a risk area. It is interesting that there is no official warning system such as sirens or alarms but only by word of mouth and facebook updates. 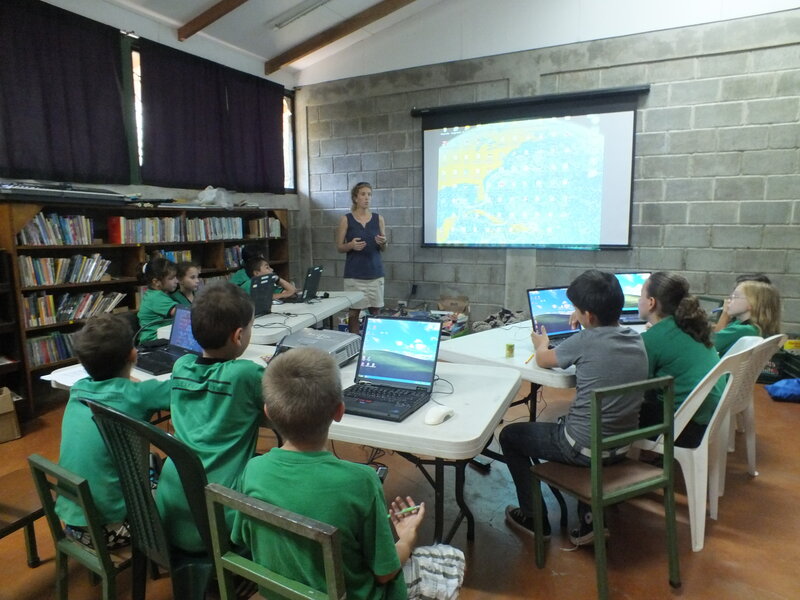 On Wednesday, Amy and I went up to Escuela Verde (a local bilingual school) to teach students how to use computers particularly the arcGIS program. It was amazing to see the positive response from the students to learning and also Amy’s enthusiasm in teaching GIS to the students. I can really see how the students are empowered by what they’re learning and the positive impacts this can have for future generations living in Bahia. Thursday morning was the rubbish (excuse my Aussie terminology for trash) collection from 6am till 8am. 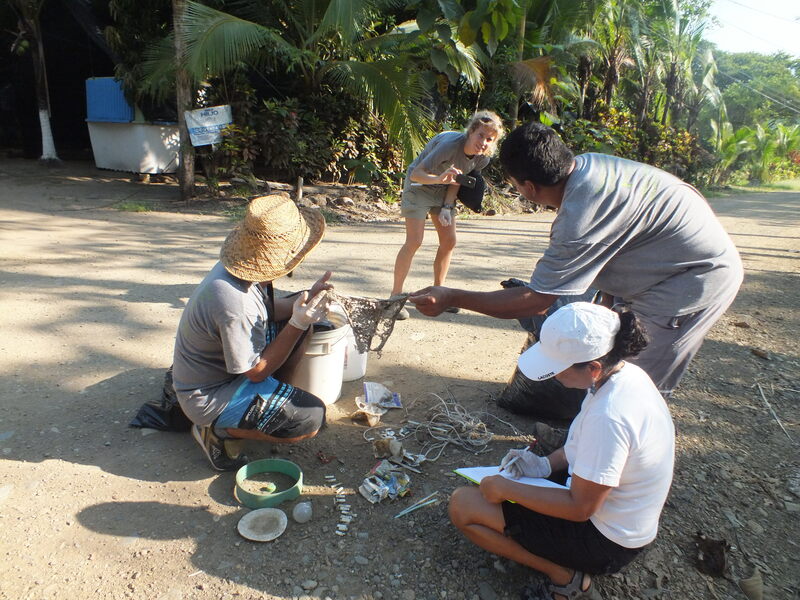 We collected from the entrance to Playa Chaman all the way to the beach!! We had a team of 12 – my host brother Kendall came along and plotted the waypoints on the GPS while I stayed back and counted/sorted the trash with Luz, Jovino and Wayner. From this collection I noticed that A) the rubbish was mostly concentrated close to the main highway and around houses/ restaurants along the road and B) the rubbish was mainly related to food (drink bottles/ cans and food wrappers) or to cigarette use. The Aussie’s adventures continue on Wednesday! 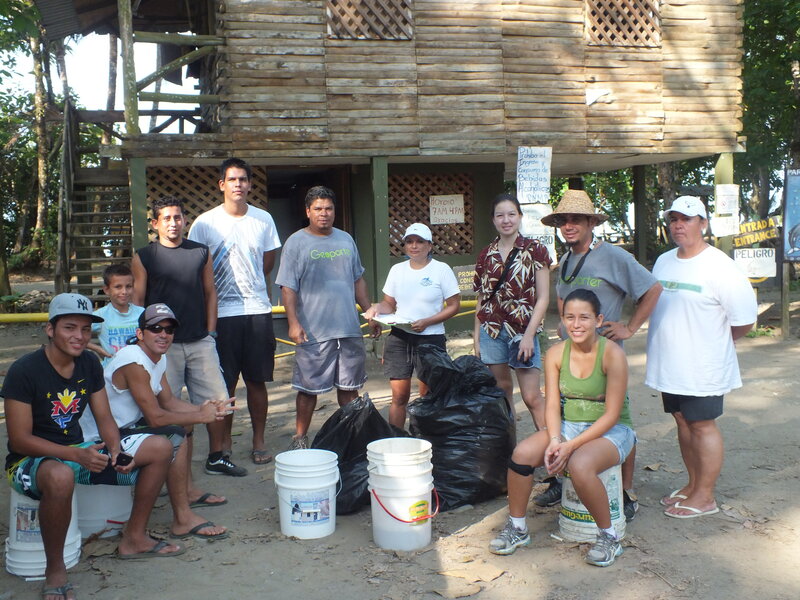 This entry was posted in Blog and tagged voluntourism by Geoporter Voluntern. Bookmark the permalink.